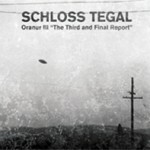 Schloss Tegal’s first release in a series of new releases on Cold Spring UK starts with Oranur III “The Third and Final Report”. This recording has been remastered and reworked from the original recordings with many new bonus tracks and new remixed versions. This recording was originally released in 1997 on vinyl by Artware Productions of Germany (limited to 1000 copies only). A CD version was released in the USA by Schloss Tegal’s own Tegal Records that same year (limited edition of 1000). 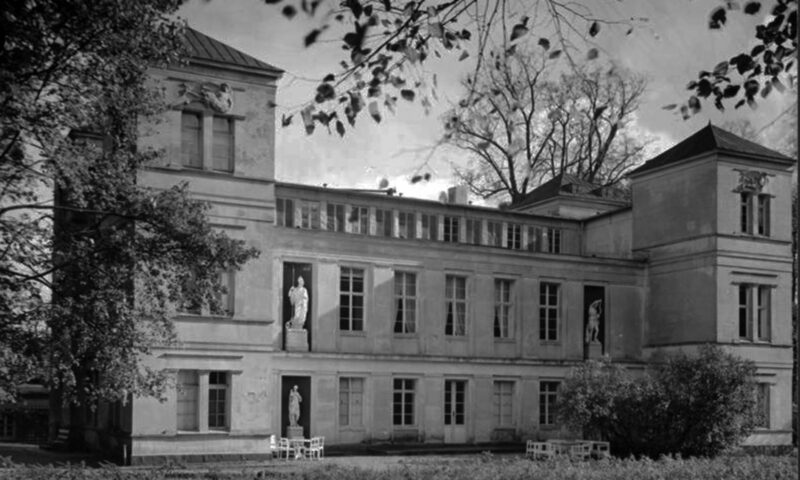 The first 1000 CDs ordered direct from Schloss Tegal came with a sample of DOR black melior. This CD clocks in at 72 minutes. The original work was 48 minutes. All of the original subject matter has been taken to a new level with this digital recording from the analogue sources. 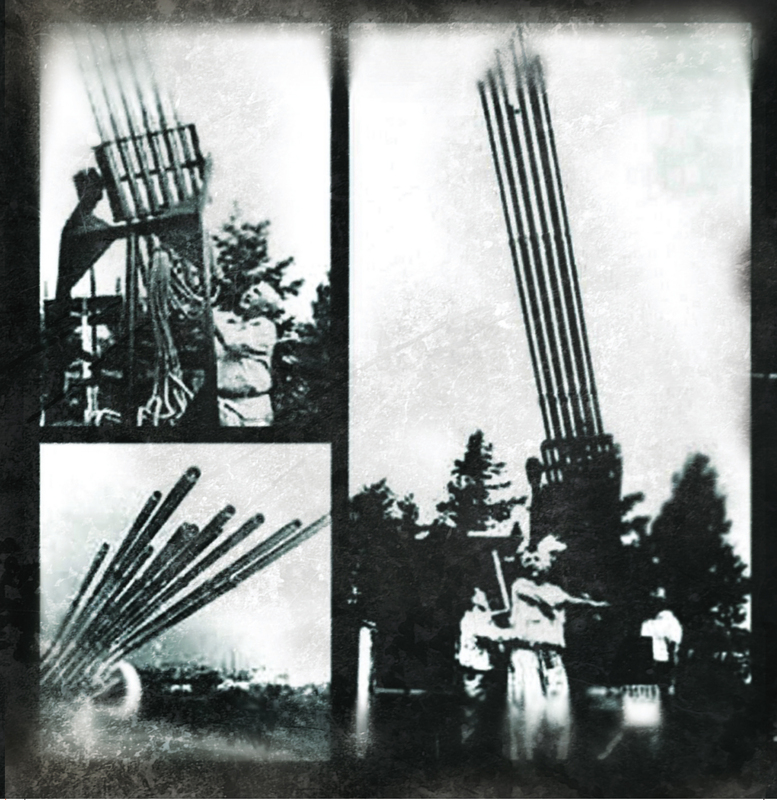 This album has been known as one of the first recordings to be labeled “dark ambient”. This new extended version will be available soon from Cold Spring Records UK and here as well.